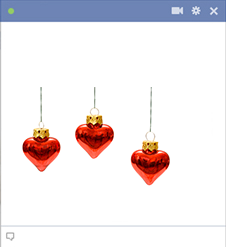 Decorate with Facebook with these holiday ornaments adorned with bright red hearts. Keep the social network looking its best this Christmas season. Grab some hot cocoa and sit down to chat with your friends online. 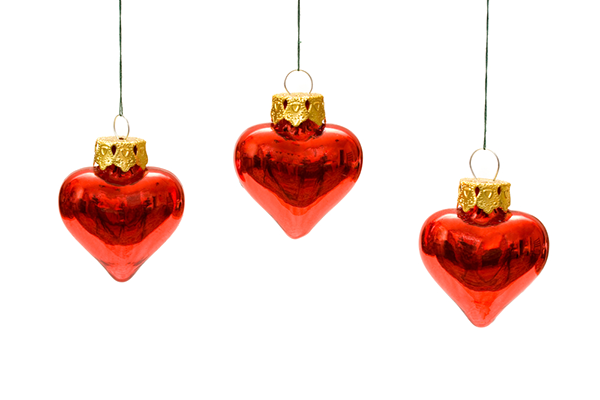 Send them all your best holiday wishes for a Merry Christmas and Happy New Year.